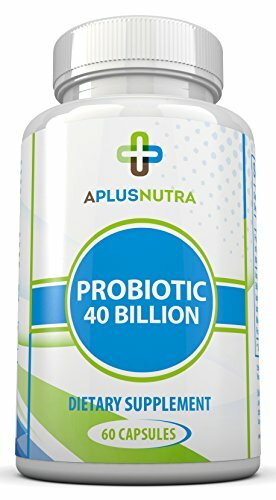 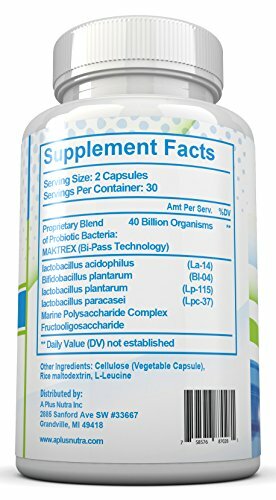 A Plus Nutra's Probiotic-50 offers a high potency 50 Billion organisms per capsule, making it one of the most effective probiotics on the market. 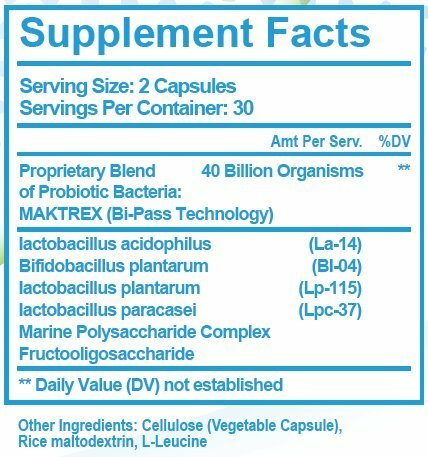 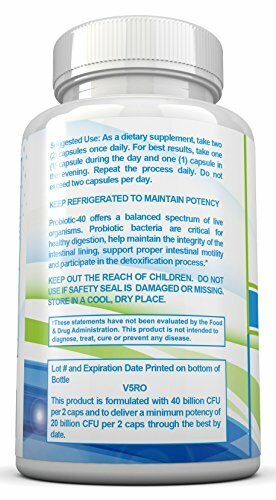 Unlike other probiotics that only contain 1 or 2 strains of probiotic, our Pro-50 has 15 probiotic strains, ensuring you will get the best support you need for your overall digestive health. 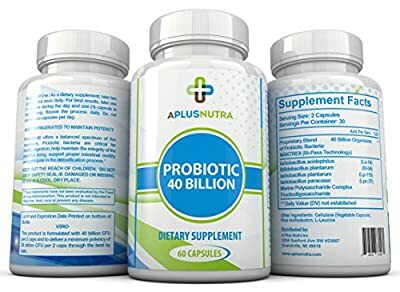 A Plus Nutra's Probiotic-50 ingredients combination can help with digestive issues ranging from lactose intolerance, to IBS, or mild-upset stomach due to traveling.